UKHIYA, Bangladesh – At their age, Asif and Suleman* should be running around, kicking up dirt, giving their parents trouble. Instead the young brothers sit like statues, staring blankly with dull eyes. 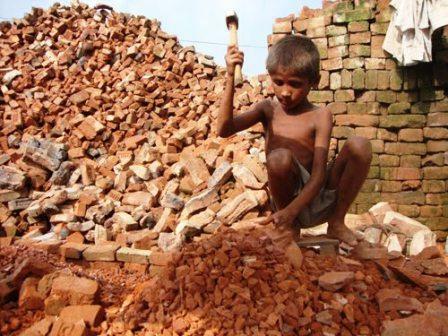 Suleman is 12 and Asif eight, but they look much younger than their peers. In recent weeks, their daily routine has consisted of religious school and private English lessons. No play and only sporadic sleep. 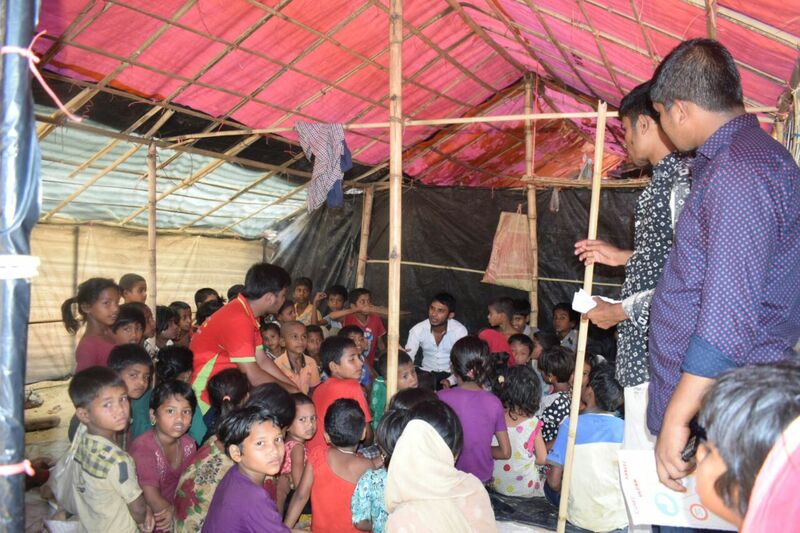 The boys are among many distressed Rohingya children who have arrived in Bangladesh since October last year, when a security crackdown in Myanmar’s northern Rakhine state tore them from their families. 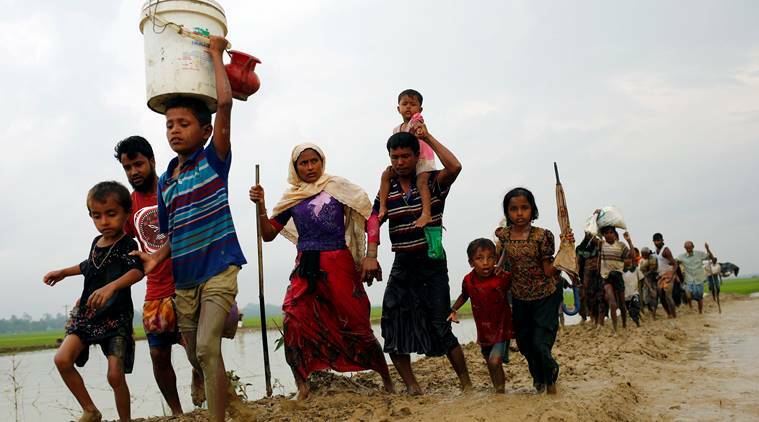 More than 70,000 people are estimated to have fled to Bangladesh in the last five months; as many as half could be children aged under 18 years. Suleman and Asif were playing in their backyard when their home was raided. They ran away, unable to save their little brother who was playing in the front of the house. They believed their parents were shot and killed in the attack, but do not know if their brother survived. Fleeing with some neighbours, they were eventually taken to their uncle Mustafa in Bangladesh, who had fled earlier in October with his family. Today they live in a makeshift shelter and have received some rice and relief supplies. Beyond their immediate needs, these boys will need psychosocial counselling to help them overcome the loss of their loved ones and the violence they have witnessed. 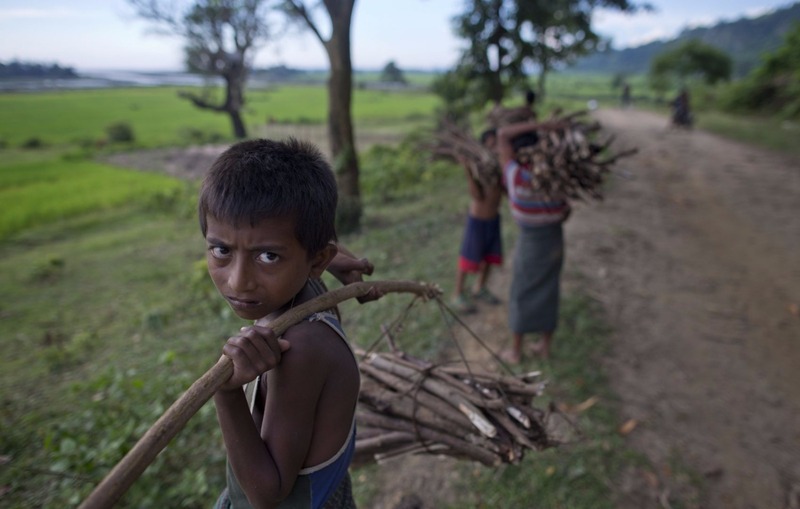 Asif, 8, and Suleman, 12, say their parents were killed in the violence near Maungdaw, Myanmar. For some, play can feel like a luxury. Kamal*, 12, lost his parents during the violence in Myanmar. With nothing to their name, he and three elder sisters fled to Bangladesh in November. They had to borrow 80,000 kyat (US$60) from a neighbour to pay for a boat to cross the Naf River. 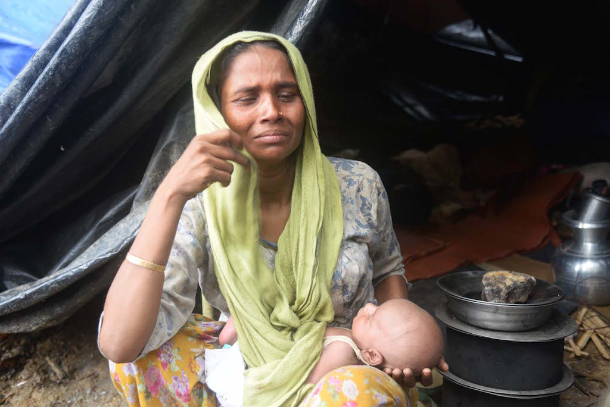 In Bangladesh, they were found by a long-staying Rohingya refugee, Noor Kaida, who decided to host them despite having four children of her own. As the only boy, Kamal volunteered to work at a tea shop in town. He barely comes back to their shelter anymore. 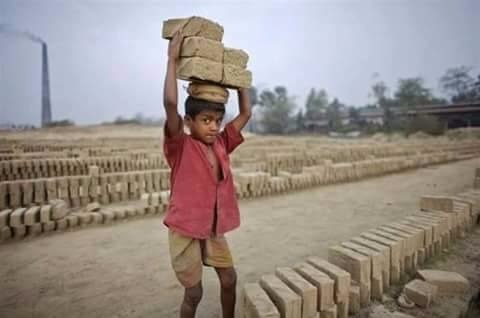 Good intentions aside, the presence of so many unaccompanied minors raises serious protection concerns around the risk of child labour, early marriage, trafficking and sexual exploitation. UNHCR has mobilized community support groups involving women and youth in the refugee camps to reach out to these vulnerable children. The agency is also working with partners to trace family members where possible, and to assess the best interests of those who have no surviving family. Options could range from tracing and reunification with close relatives, to appointing guardians or foster families who can offer care and guidance.